Sapphire’s Toxic branding means factory overclocks, custom cooling, and win. 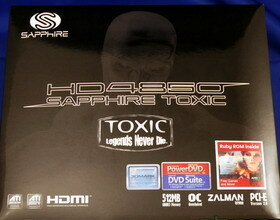 And Toxic is exactly what HD 4850 needed. Despite outstanding, downright cheap gaming performance, there were still some subtle drawbacks to the 4850s out there. Semi-drawback: they were all the same. People who build their own computers want them to be unique. The aftermarket thrives on tweakers’ desire to have the most unique machine, something that reflects the effort that’s gone into putting together a PC from scratch. Because the 4850 is a great card that pretty much everyone agrees on, it’s also mundane. Which is part of why Toxic is so popular–it’s different–and because Sapphire pulls out stops to make sure that it’s not just hardware. 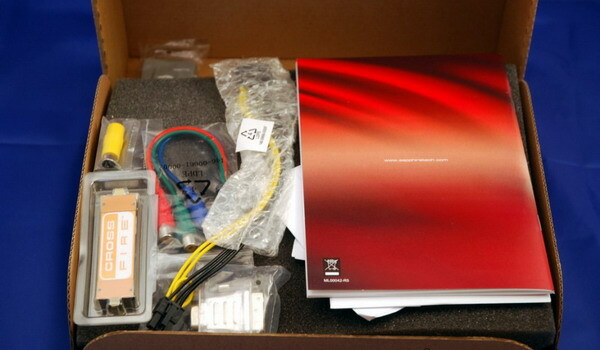 Sapphire piles on the accessories and software with this card, making certain that it’s at the top of everyone’s 4850 list. It’s fast and has a Zalman heatsink bolted on at the factory. 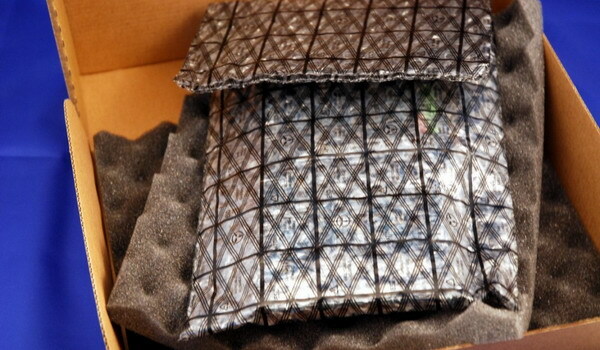 And it’ll give any HD 4870 some serious competition. 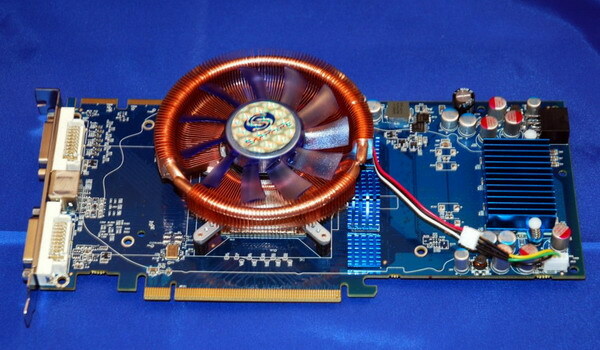 The card’s PCB is Sapphire Blue, with the bright copper heatsink, both stand out. The fan is azure-tinged, too, but not LED-lit. 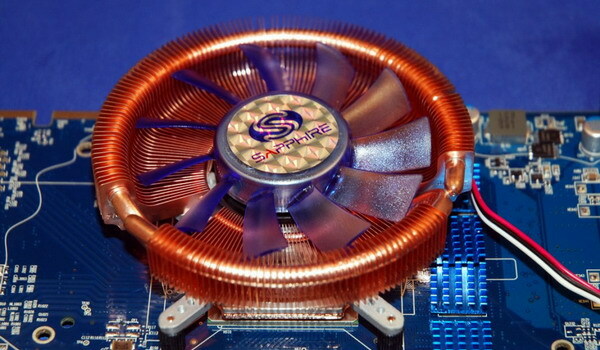 It’s got a little holographic logo on the fan’s spindle to let you know it’s a Sapphire card, in case you forget. 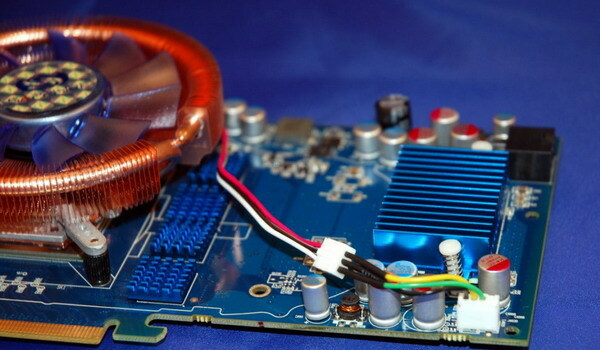 The power regulation hardware gets its own heatsink, aluminum with a blue patina. It’s a theme. It appears to be four-phase for the GPU and two-phase for the memory. 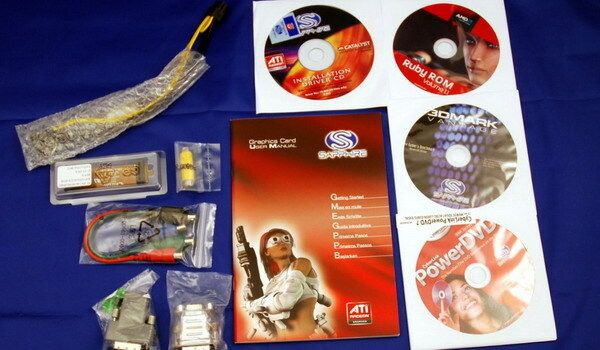 With the manual, CrossFire bridge, power adapter, component breakout adapter, a composite adapter, VGA adapter, and HDMI adapter, Sapphire includes Cyberlink’s DVD Suite, PowerDVD 7, 3DMark Vantage, and Sapphire’s own Ruby ROM–a collection of utilities and demos. And of course, a driver CD. 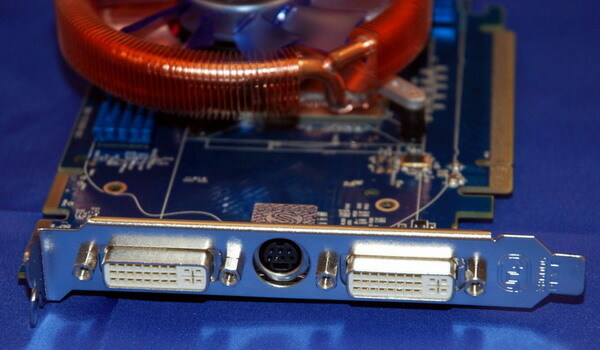 There are two CF tabs at the top for CrossFire and CFX, and the 6-pin power connection faces the front of the card. Like any good 4850, the component side of the PCB is showered in electronics, but the face is very clean. 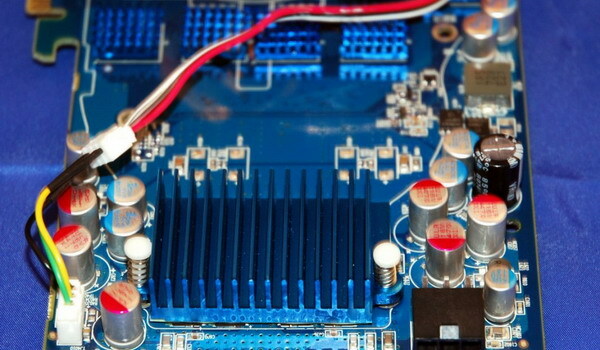 Just aluminum capacitors and heatsinks–each memory IC gets its own, too. All cards were benched on the same test computer with recent drivers (April or newer). Here you can see the Sapphire Toxic HD 4850 cleaning up against a stock 4850, and matching–even slightly beating–a 9800 GTX. 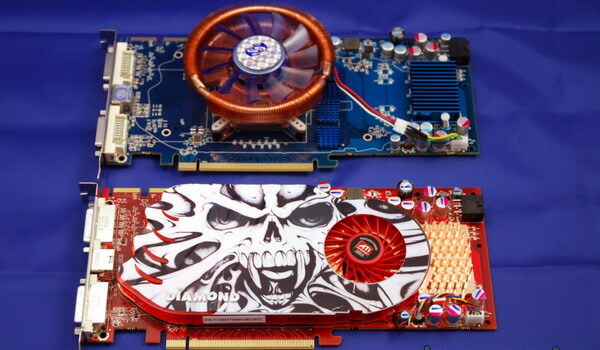 What’s really impressive is how closely the card compares to an HD 4870. Here the Toxic again comes out against the 9800 GTX, and easily tops the stock 4850. It just barely trails a stock 4870–but not in Quake Wars. 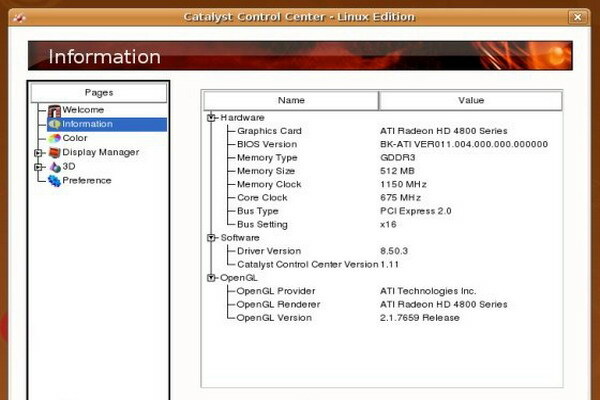 This probably a driver limitation, something that ATI hasn’t optimized for: OpenGL. That said, it’s still an impressive performance, even if it’s not any faster here than a stock 4850. Video playback is pretty much perfect. I would like to see a little better moire reduction, but it’s technically perfect by HQV’s standards, and you’ll only see it if you’re, say, watching a DVD and skip a chapter: for a fraction of a second, it’ll be noisy. But something, apparently, had to give. The Toxic loves juice. 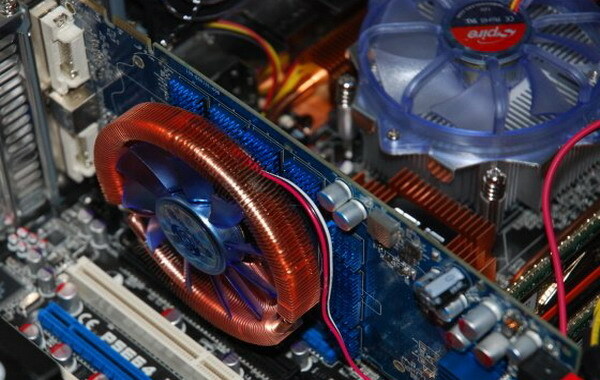 It’s high at idle, and at load, uses more power than even an HD 4870. 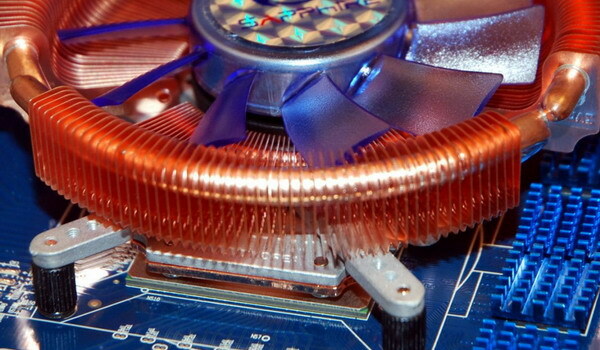 At no point does the Zalman heatsink speed up, though. It growls along at its default speed no matter what you’re doing. Which isn’t great, actually. With a little third-party help, you can slow down the fan, which is on par with the stock heatsink, noise-wise, and it doesn’t fluctuate. It’s totally unnecessary outside of even more overclocking. One thing I’ve noted is that I was never able to get the temperature of the card through software. It reported zero degrees Celsius constantly. I don’t know if this is by design or omission, although some outside metering put the card between 60 and 70 degrees, which is a big drop from the stock results of around 85. Overclocking in the Catalyst Control Center went by quickly. It got to the utility’s ceiling of 700 GPU/ 1200 memory in about five minutes. I have no doubts that the card can surpass that with other overclocking utilities. So that’s awesome, by the way. Given that at stock, a 4850 can continue to overclock after the GPU hits 90 degrees, I’d feel safe assuming that overclocking and reducing the fan’s speed can be done mutually. 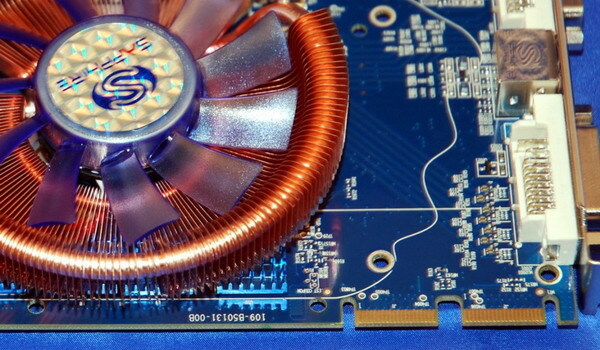 This is the ATI counter-point to the 9800 GTX+: Sapphire’s Toxic HD 4850. It may be alone, and it may not be more power-friendly, but it’s, ahem, wickedly fast. The icing is that it doesn’t really cost more than other HD 4850s–sure, it’s on the high side, but it’s still cheaper than a 4850 and a Zalman heatsink. The astounding thing is how closely the Toxic keeps up with an HD 4870, cards that cost close to a hundred dollars more. Any Toxic can max out Catalyst Control Center’s overclocking, and it most definitely runs at higher voltages–it uses about 30% more electricity than a stock 4850; that’s more than just higher clocks. So it’s got a lot of overclocking headroom, or if you want to tweak in the other direction, you can slow down the fan for dual-slot silence. Like I said, I bet you can do both. 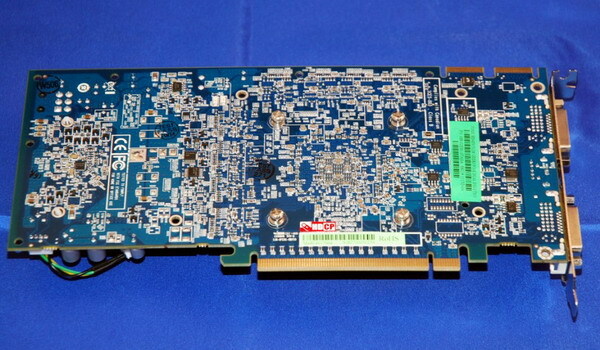 Seeing how easily it is to come across CrossFire-capable motherboards, whether you want one or two, this is the $200 video card. With its complete bundle and features, it doesn’t really have competition.